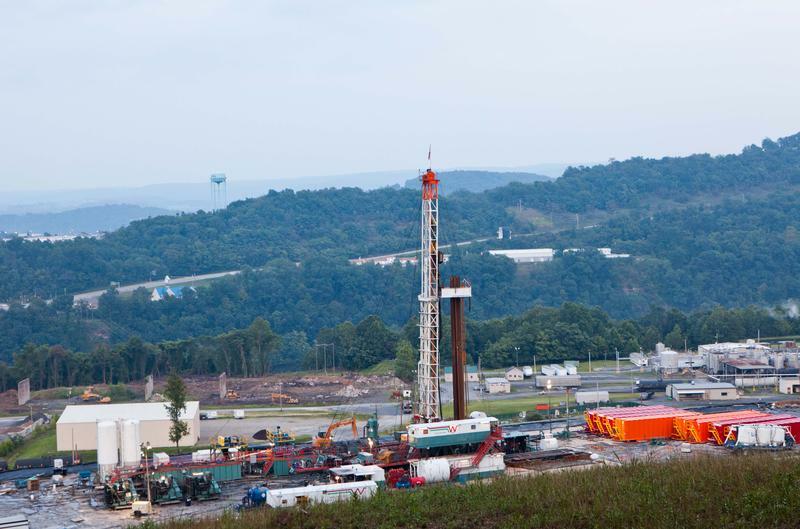 Plans for an underground natural gas liquids storage hub pegged as a major job creator for the chemical industry in struggling Appalachia have cleared their first big hurdle. 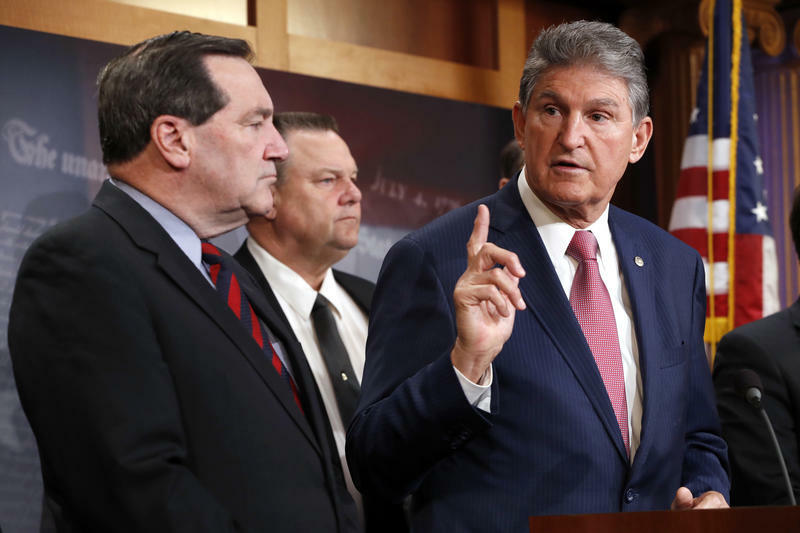 A group of moderate Democrats in the U.S. Senate are asking Republicans to work with them to rework the current verison of a tax reform bill. 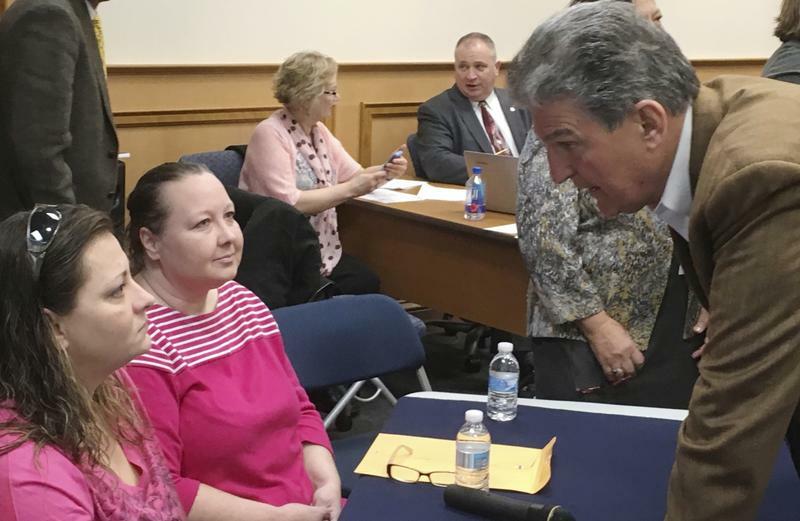 The group was led in a news conference Tuesday by Sen. Joe Manchin of West Virginia. 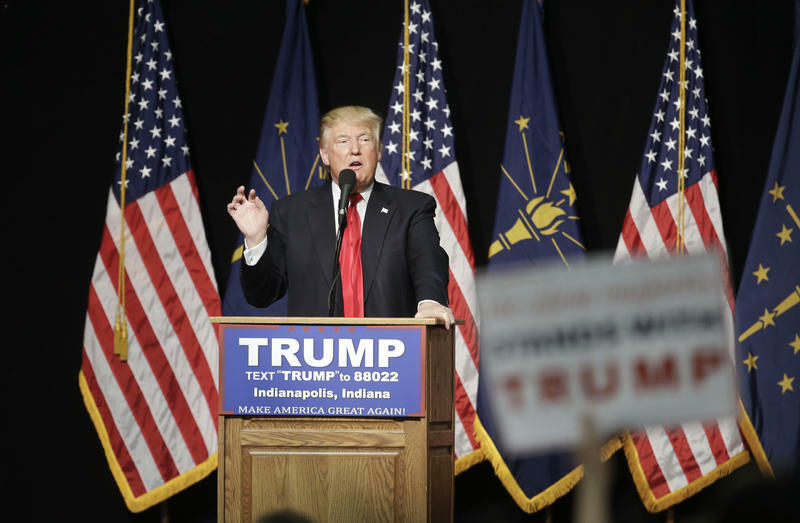 A federal rule announced this week is designed to reduce the environmental impact of coal mining. 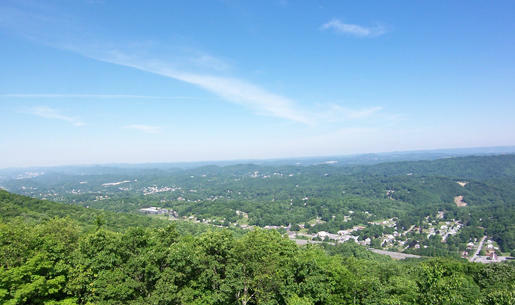 It’s getting sharp criticism from politicians across coal country, while environmental groups are applauding the effort. 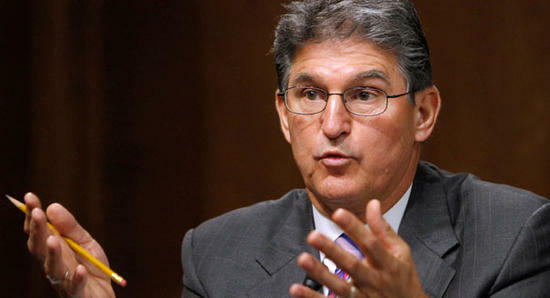 Rumors had it that WV Senator Joe Manchin would be the next Secretary of Energy. But following a meeting with President-elect Trump, the Democratic Senator says he will remain in the Senate. Former Texas governor Rick Perry has been tapped for a cabinet position instead. A bill to protect health care and pension benefits for about 120,000 retired coal miners would save money over the next decade, according to a new report. 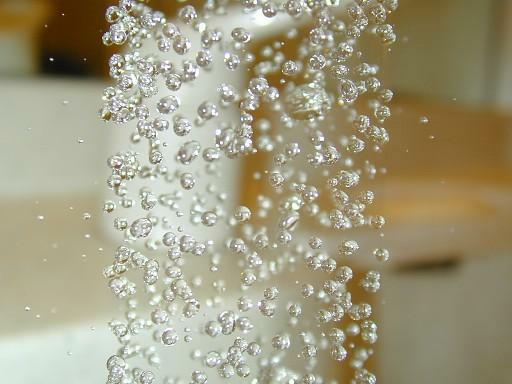 West Virginia's U.S. senators have announced $5.3 million in federal funding for sewer project in two counties. According to Sens. 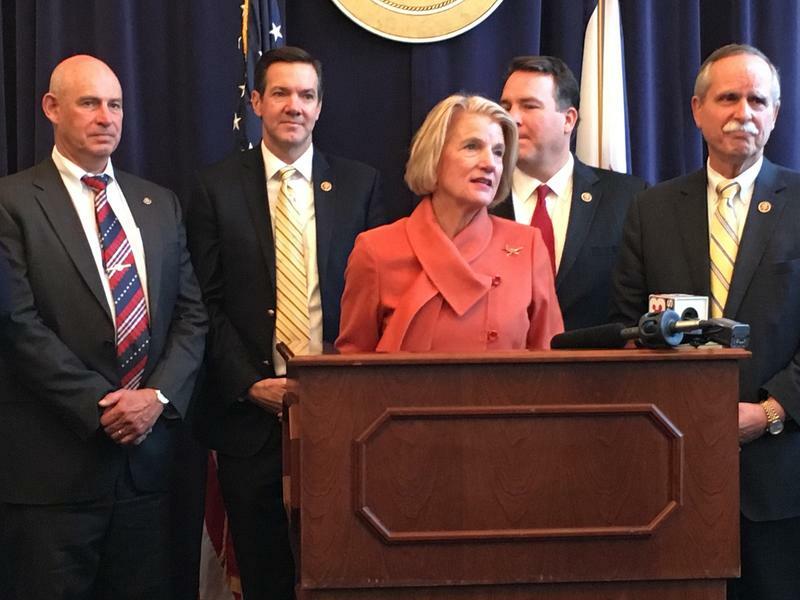 Shelley Moore Capito and Joe Manchin, the U.S. Department of Agriculture will loan $3.6 million to the Jefferson County Public Service District to improve its sewer system. 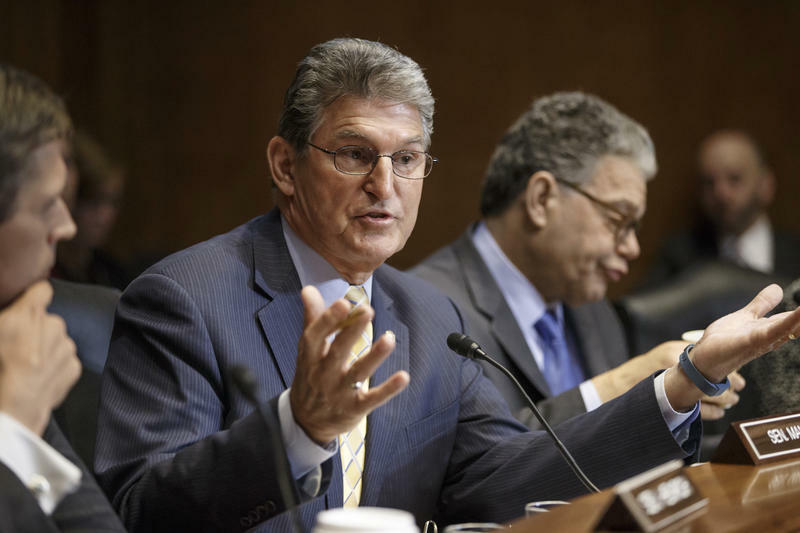 U.S. Sen. Joe Manchin says he'll nominate 40? West Virginia students from 17 counties to the U.S. service academies after reviewing recommendations by a selection board that met last month. 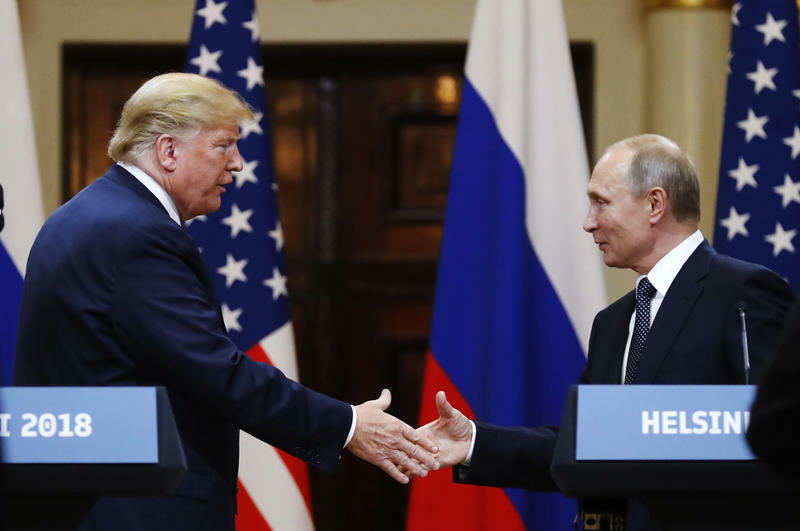 They include 10 nominees for the Air Force Academy in Colorado Springs, Colorado, and 10 to the U.S. Military Academy at West Point, New York. 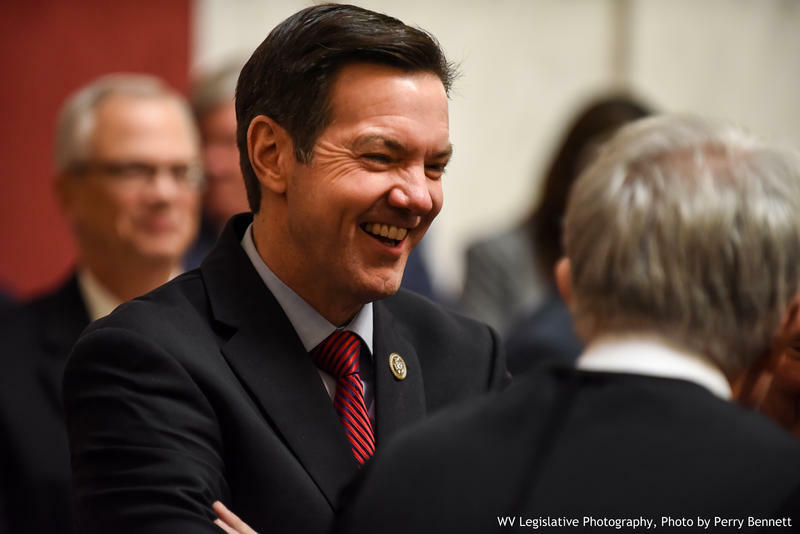 West Virginia's U.S. senators say Bluefield will get $2 million from the federal Economic Development Administration to develop an industrial incubator for start-up businesses in the region hit hard by the decline in coal mining. According to Sens. 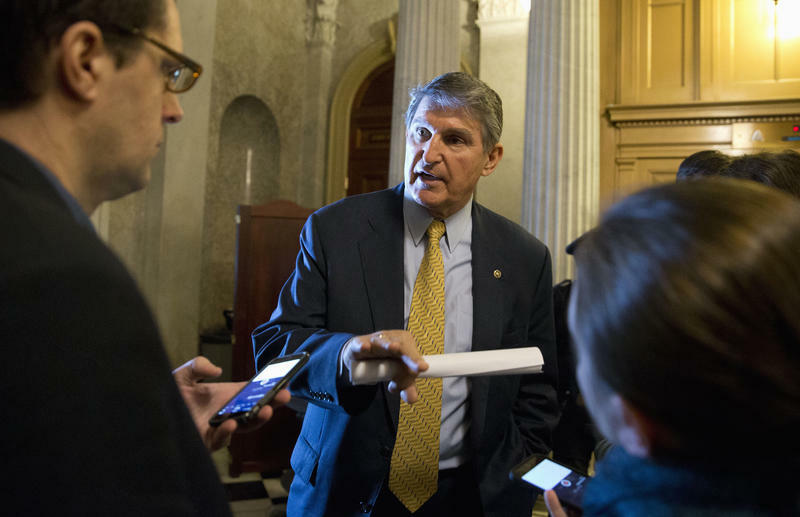 Joe Manchin and Shelley Moore Capito, incubator projects are needed to lay the groundwork for tech innovation and help the state strengthen and diversity its economy. 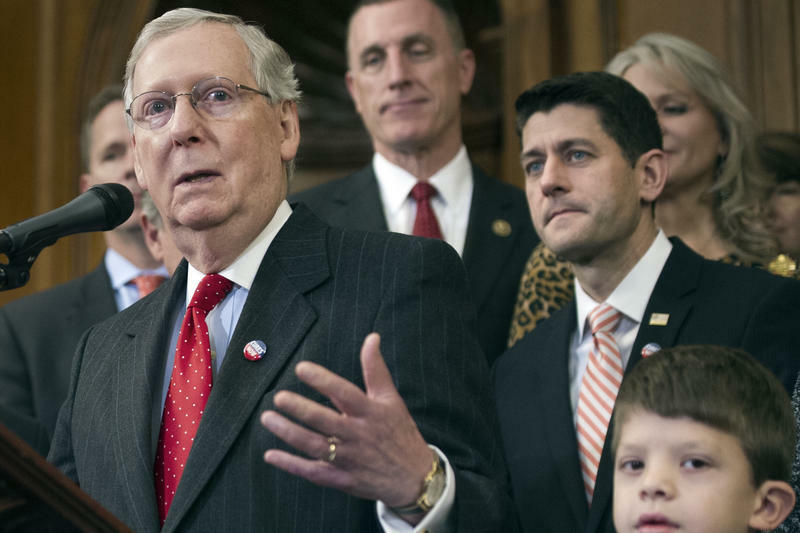 Mitch McConnell says the country must not turn its back on the nation's coal miners — but that's exactly what those miners say the Republican Senate Majority Leader is doing. 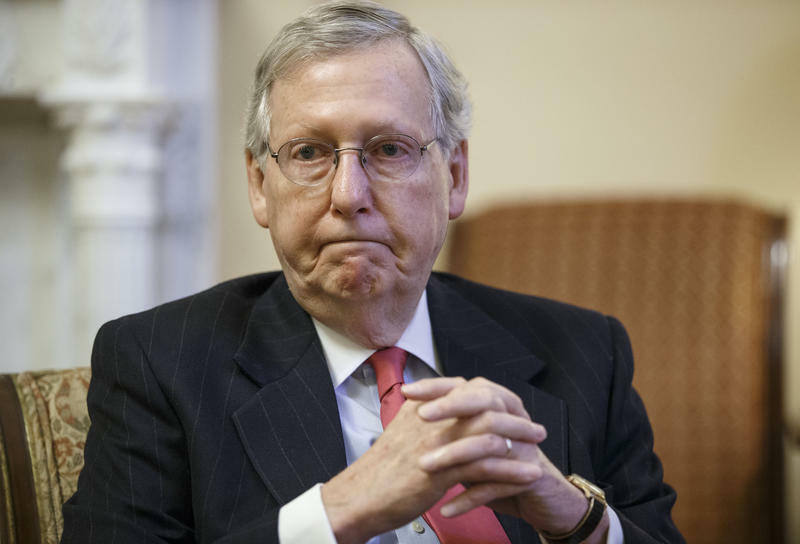 For two years, McConnell has repeatedly blocked efforts to rescue a pension plan and health benefits for 13,000 retired union miners in his home state. 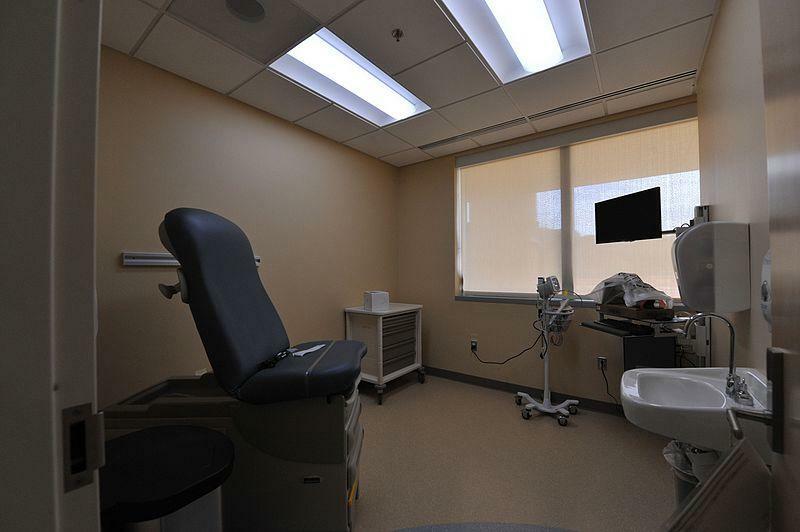 Many face a slow death from black lung disease and other chronic ailments. 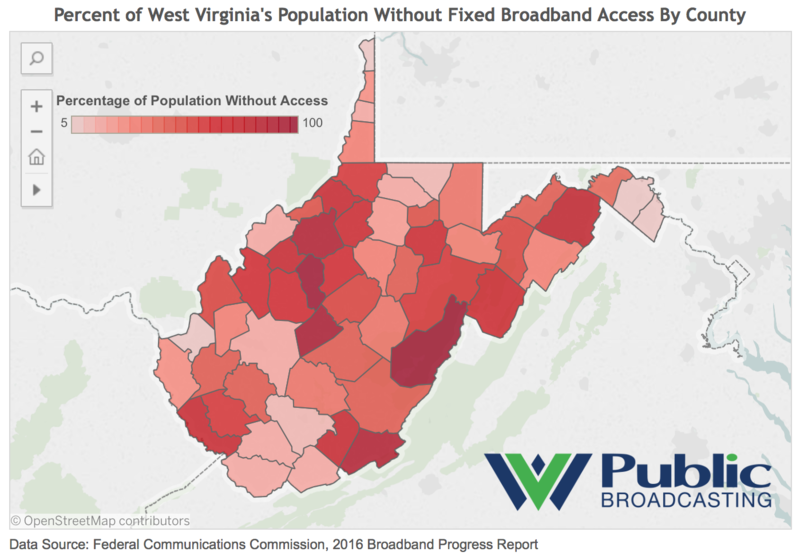 The Federal Communications Commission chairman is heading to West Virginia to discuss rural broadband and other technology issues. 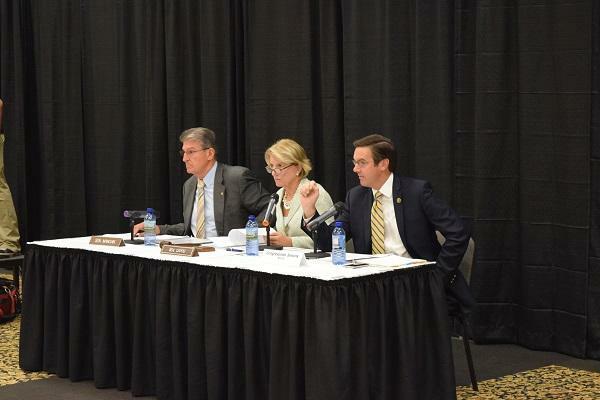 Senate Hearing on Clean Power Plan Held in Southen W.Va.
Sen. Shelley Moore Capito led a Senate hearing in southern West Virginia today focused on the local impacts of the Clean Power Plan. The Clean Air and Nuclear Safety Subcommittee meeting took place at Chief Logan Conference Center in southern West Virginia. Capito is the subcommittee chairwoman. 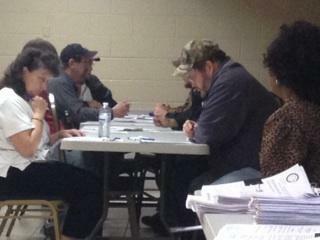 She was joined by Sen. Joe Manchin and U.S. Rep. Evan Jenkins. The meeting addressed regulations stalled in court that put limits on each state’s carbon output. Many West Virginia officials oppose them because the regulations increase stress on the coal industry. More Federal Flood-Relief Aid Coming to W.Va.
West Virginia is one of four states that will receive part of a $500 million dollar federal flood-relief package. 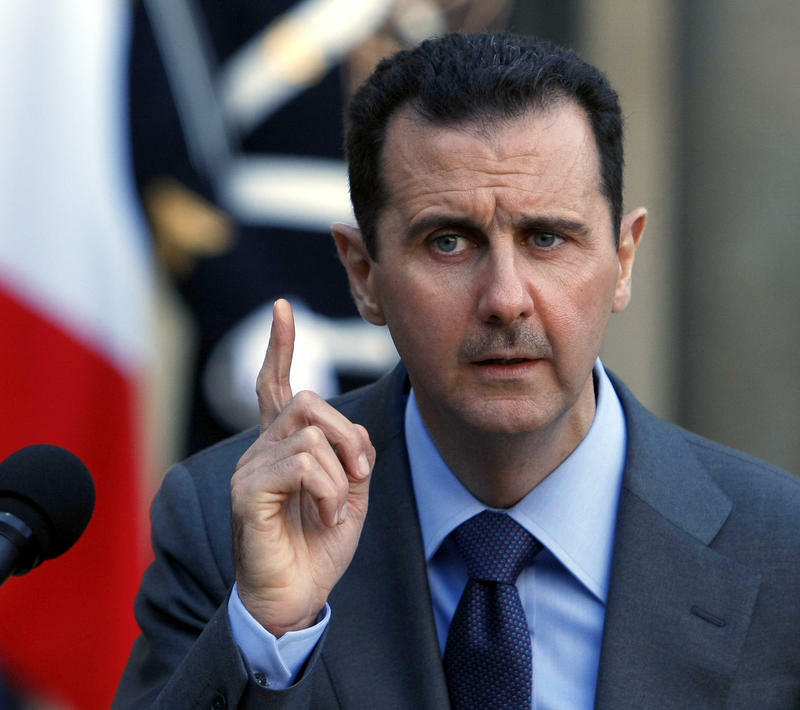 However, it’s unclear how much of it will be awarded to the Mountain State. Governor Earl Ray Tomblin joined environmental officials Friday morning to award a $1 million grant that will benefit workers affected by layoffs in three coal counties. Tomblin announced the award Friday at the Ralph R. Willis Career and Technical Center, in Logan. 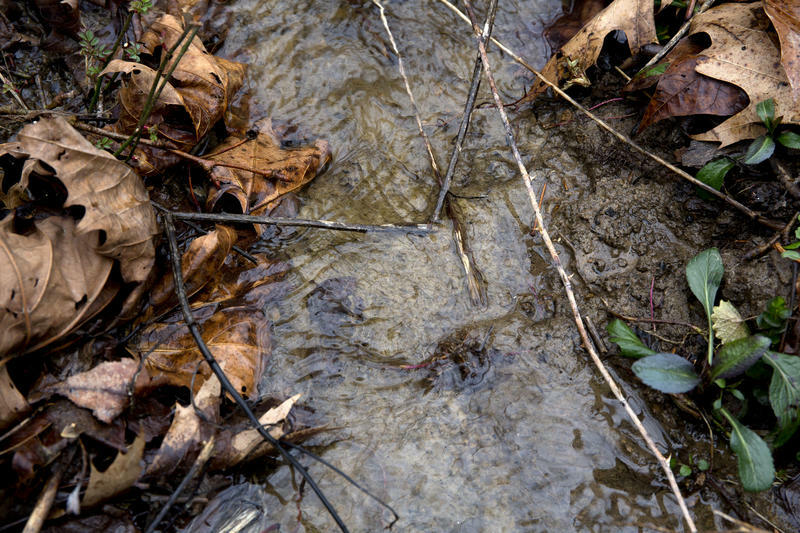 He says the grant will support stream clean-up efforts in Boone, Logan, and Mingo counties. 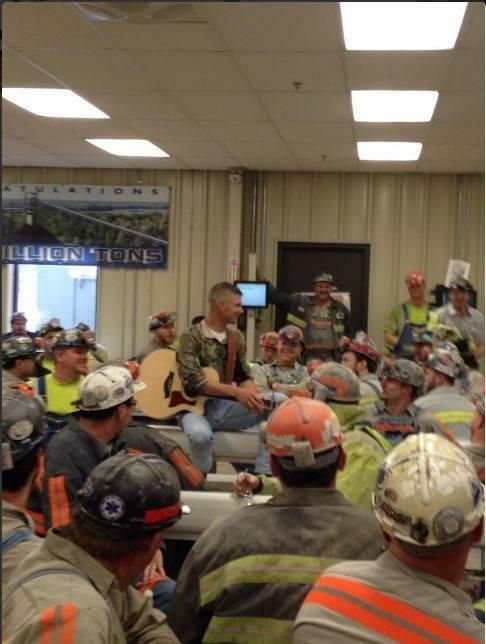 A West Virginia group that helps retrain coal miners who were laid off is receiving an $800,000 federal grant. U.S. Sens. 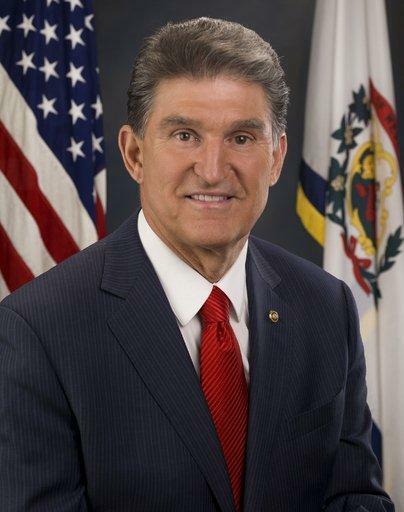 Joe Manchin and Shelley Moore Capito announced the grant Thursday for the Coalfield Development Corporation's factory in Wayne. 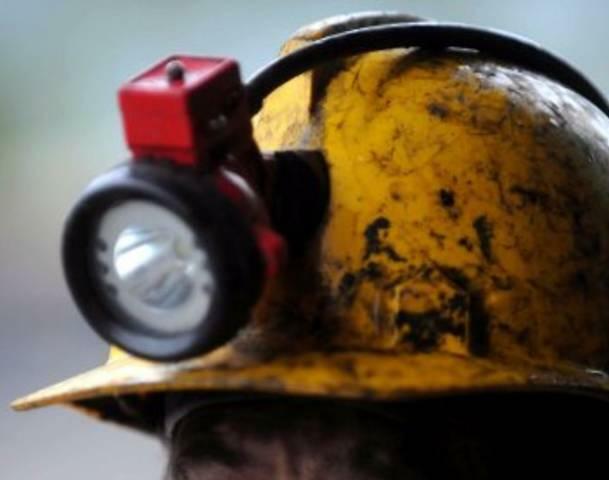 A federal bill to protect the pensions and health care benefits of thousands of retired miners is one step closer to becoming law. 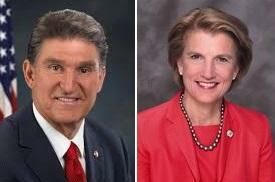 Both of West Virginia’s senators are urging its passage by the end of the year.